Kindergarten registration for the 2018-19 school year is now open! Spring is the right time to come in and get your child signed up for their upcoming year at Davis. To help our families better prepare for the coming school year, we asked our Kinder team to share a little bit about themselves and what parents can do to help their kids be prepared to be Davis Dragons! 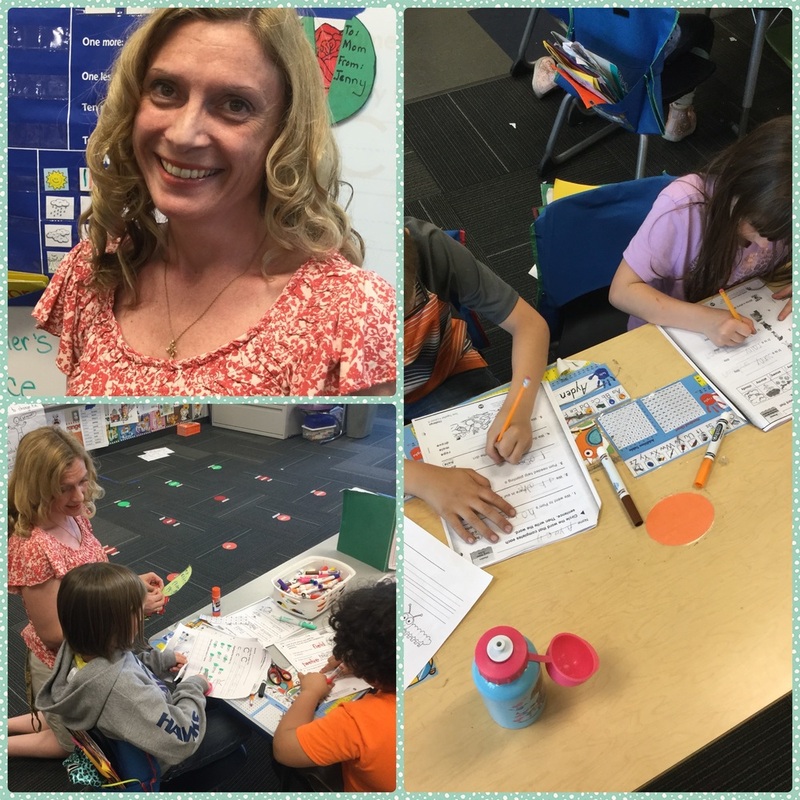 Each day this week, we will share a profile of one of our Kinder teachers. Today, we meet Mrs. Morasch! Mrs. Morasch is currently a 1st Grade teacher, but will be teaching Kindergarten during the 2018-19 school year. Davis Elementary is thrilled to have her join the Kinder team! This will be her third year teaching at the Kindergarten level. She has three daughters, one at Davis and two at Sager. Her husband is the Band Director at both Sager Middle School and College Place High School. She says, "His musical expertise make him a good dancing partner, which is essential, since I have competed in Ballroom Dancing in the past, and I may be dragging him to do more dancing sooner than he knows!" Mrs. Morasch loves teaching because she loves children. She says, "In what other job do you get 20 hugs a day?" When thinking about what parents can do to best prepare their kids for Kindergarten, she suggests three things are a must. First, to make sure kids can at least recognize their names. Second, that parents find time to read aloud to their children regularly. Third, that children practice their grip in holding a variety of items, such as pencils, pens, markers, paint brushes, and sidewalk chalk. In this picture, Mrs. Morasch works with her students as they practice reading and writing.